Bead crochet combines the best of both world, beading and crochet, which makes it pretty awesome. In this kind of crochet, beads or sequins are pre-strung on your yarn or thread before you begin your project. 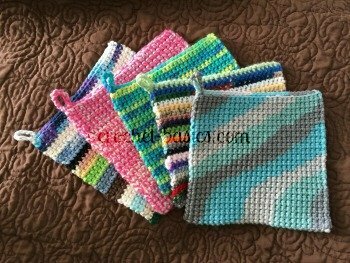 Single crochet is usually used throughout the pattern but double crochet and other stitches may be used as well. The beads are then slid into your stitches as you work them. This usually happens before or after a yarn over. More than one bead can also be slid into the stitch to get the desired effect. Depending on how the bead is placed into the stitch, it can show on the front of your work or on the back. They can also sit horizontally, vertically or even diagonally. 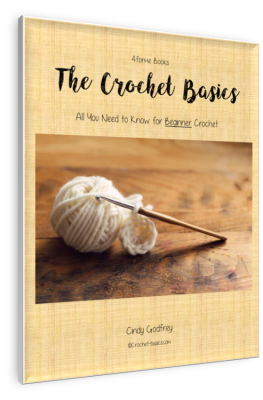 You can learn more about this technique here at Crochet Spot. This method can be used in many different ways. The beads can be simple accents where they are used sparingly to add a special finishing touch to your crochet. It can also be created so that there are beads worked into every stitch. This will make it so that the beads show more than the thread or yarn. It is also used to make beautiful jewelry pieces. There are many different techniques used. Some show little to no crochet and the yarn or thread is mainly used to hold the beads in place. Another type use thin wire that is crocheted in place of the yarn or thread. I find this method absolutely fascinating. Crocheting with wire what an awesome idea! The beads are added into the stitches or between them, just like with regular thread or yarn. With this type of jewelry, the crocheted wire is usually part of the design, but not always. 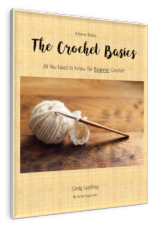 That is one of the great parts of crochet, isn't it, that you can have so many variations and techniques even in the same crochet type. If you'd like to learn more about wire crochet or even give it a try, here is a link with more information at Fire Mountain Gems. There is definitely some skill and technique to bead crochet. It may take some patience and practice, especially using wire, but the end result will be well worth the effort. I would really like to see the projects you're working on. Please use the form below to share them.